Mastic, referred to as mastika in Greek, is a spice that comes from the resin of the mastic tree. The Latin or scientific name for this plant is Pistacia lentiscus. The spice that we use in cooking is made from the resin of this tree. The sap is collected and dried and then either sold whole or ground before packaging. Greek cooks seem to prefer grinding what they need for each recipe since it tends to lose its flavor when stored. Where is Mastic from in Greece? In Greece, mastic comes from the island of Chios and is referred to as the “tears of Chios”. Although the tree can be found elsewhere in Greece, Chios has the highest concentration of it. It can be found in the markets in its dried form, either in whole “teardrop” shapes or already ground. Mastic has a mild, delicately sweet flavor that is extremely subtle and similar to vanilla. 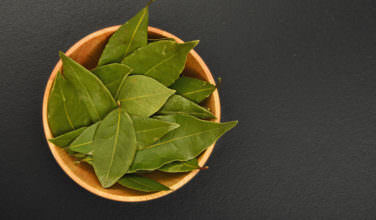 There is, however, a subtle evergreen flavor that is present, but it is so faint, it is often hard to detect. In places where mastic is difficult to find, vanilla is often used as a substitute. Mastic, however, has a unique flavor profile all its own so if you have a recipe that calls for it, you’ll want to use it if you can get a hold of it. What Greek Recipes Use Mastic? In the Greek Boston website, there aren’t any recipe that specifically use mastic. However, it is a traditional spice that is used in desserts throughout Greece. In any Greek dessert that you cook, you can easily substitute a pinch of mastic for the vanilla extract that the recipe calls for. What are the Herbal Remedies for Mastic? Mastic does have medicinal properties but in Greece, it is more often used in cooking than it is medicinally. 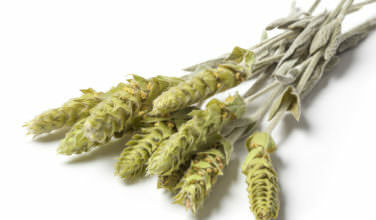 The spice has recently gotten press for its antibacterial properties. 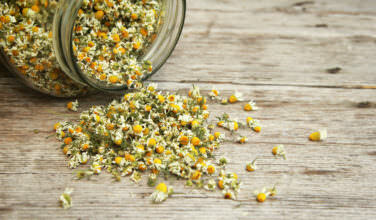 According to WebMD, it can be used for complaints such as ulcers, muscle aches, breathing issues, and applied topically on wounds. 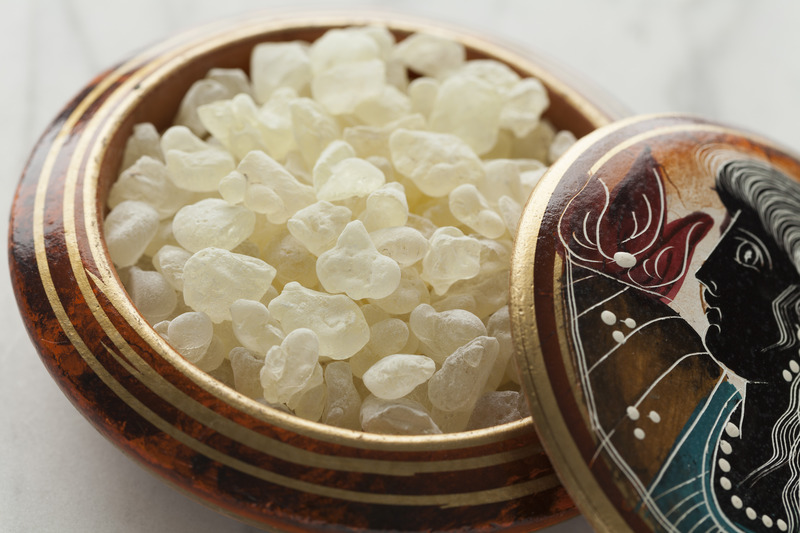 Mastic is referred to as Arabic Gum outside of the Greek culture. In addition to being used in cooking, it can also be found in products such as chewing gum and toothpaste. In Greece, mastic is also used to flavor a spirit called mastiha, which is often used in mixed drinks in some of the bars in Greece and also as an after dinner drink. 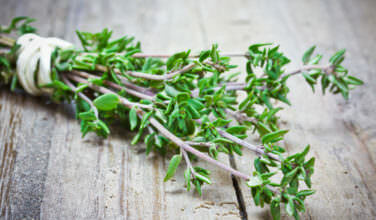 Many Greek recipes are different based on the region of Greece and family traditions, so uses of the herbs and spices contained on this page may vary. Also, GreekBoston.com does not provide medical advice and the information provided here is for informational purposes only. This isn’t a medical site, please consult with your physician. The medicinal health information is based on anecdotal evidence and Greek history.